The Rio's Gaylord Indian restaurant has imported acclaimed chefs from the Gaylord in San Francisco at Ghirardelli Square. This restaurant transports diners all the way to India through its authentic and vibrant decor. Gaylord Restaurant can be expensive, but the food is quite good. In addition to featuring good food, it offers a diverse menu. The highlights of the menu are the sifarish e-khas, but to focus solely on these would be an injustice to the tandoori dishes, the vindaloo dishes, tikka masala and the vegetarian dishes offered. Still, the sifarish e-khas are the chef's special menu plate collections, and they are delectable. The four different kinds of sifarish e-khas (one of them vegetarian) consist of three different courses including an appetizer or two, soup or salad and a collection of entrees as well as a dessert. There will almost certainly be a dish or two on the menu that appeals to even the pickiest eater. One of Gaylord's more attractive attributes is its location. Sure, it isn't in the heart of the Las Vegas Strip. However, because it is located off Strip Rio hotel there is a little less hassle to get in and to get good service. When you want a relaxing meal out, you may not want to have to fight through a crowd to get a table. 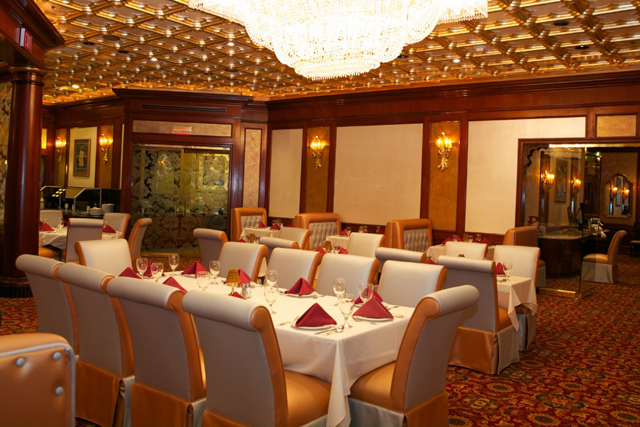 At Gaylord Indian Restaurant you can avoid the fight without sacrificing on the quality of the Indian food served. Open daily for dinner and on weekends for brunch and dinner, the Gaylord Indian Restaurant offers top-notch Indian cuisine at prices that you can afford. Guests of the restaurant will find the restaurant to be warm, inviting, and romantic. With Indian décor, you will be treated to a rich tapestry of fabrics, dark woods, and beautifully stunning Indian artifacts. 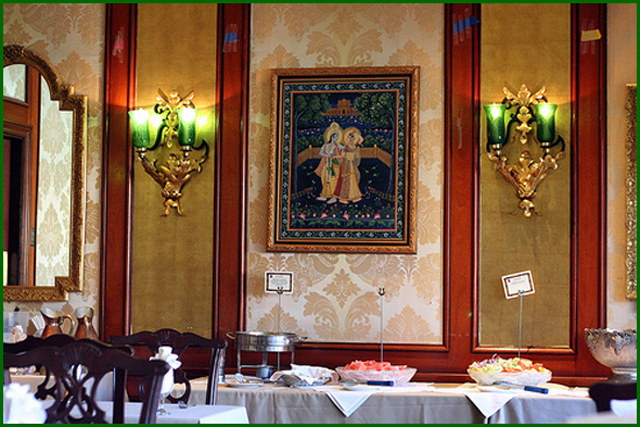 The food comes from Northern Indian styles and offers authentic Tandoori and Maghlai-style foods. There is a wide variety of meat-filled and vegetarian specials. Some of the main entrée options include chicken curry, prawns and salmon, meat kabobs, and fish tikka masala. You will also be able to enjoy a large selection of fresh breads and a wonderfully tempting dessert menu. If you are not sure what to get you can pick from a number of entrees when you choose a combination platter. This allows you to pick two or three of the menu you options you were interested in and experience them all rather than choosing just one.